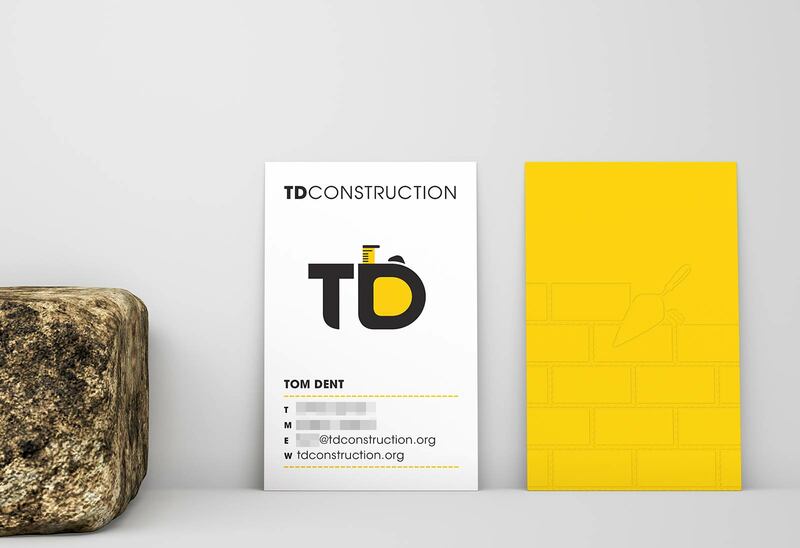 TD Construction approached Jolly Good Show in need of a new brand identity to set them aside from the local competition. 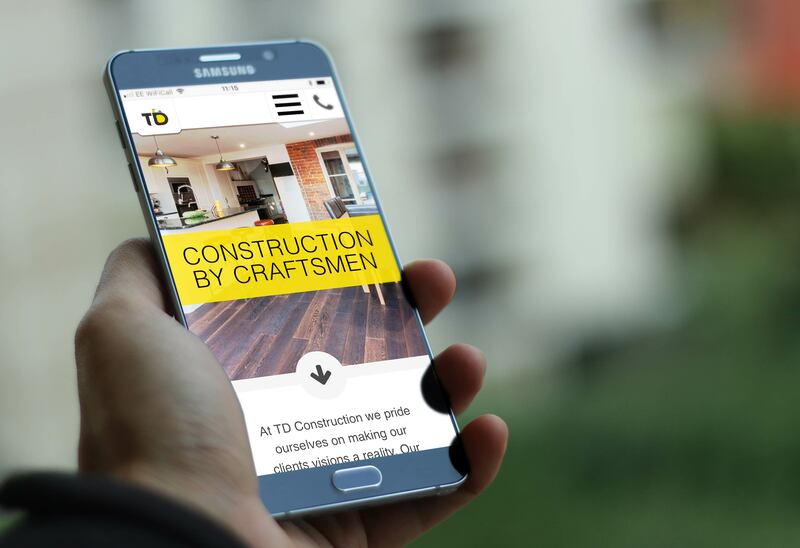 We focused on a basic bit of kit that is used throughout every stage of each build – the humble tape measure – which also provided the perfect shape for the D of the company’s initials. 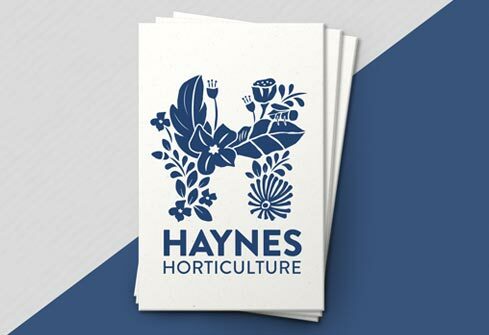 The new mark has now been successfully rolled out across signage, business cards, clothing, the website and vehicle graphics creating a distinctive, unified look across all brand communication.